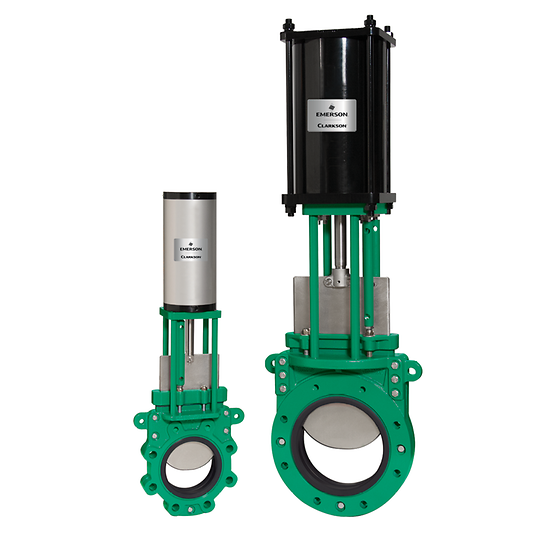 Clarkson™ high performance slurry isolation and control valves has led the industry in elastomeric sleeve technology for 50 years. 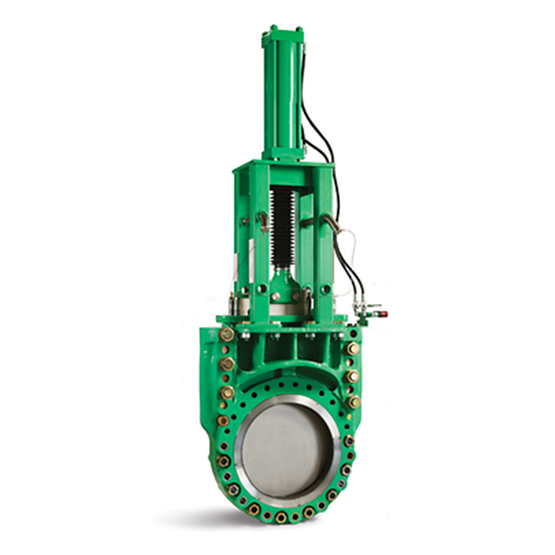 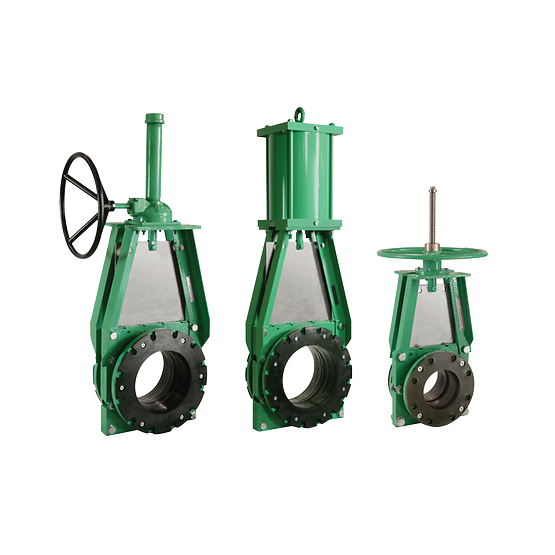 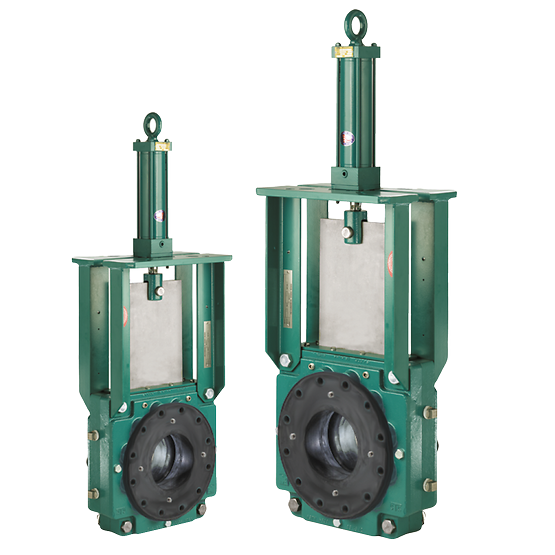 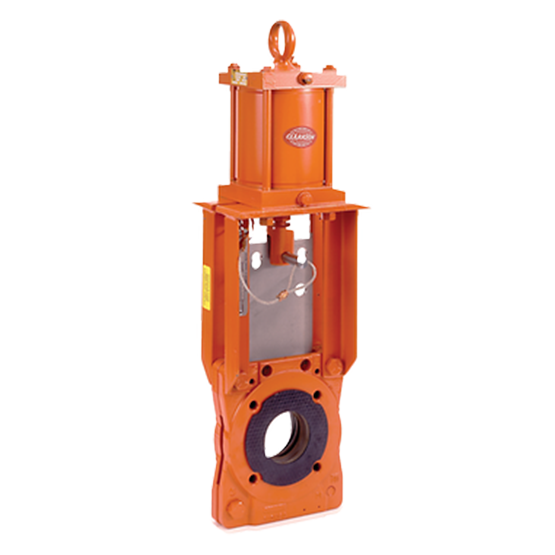 The comprehensive line of slurry knife gate valves leads the market in the mining, mineral processing, and general process industries. 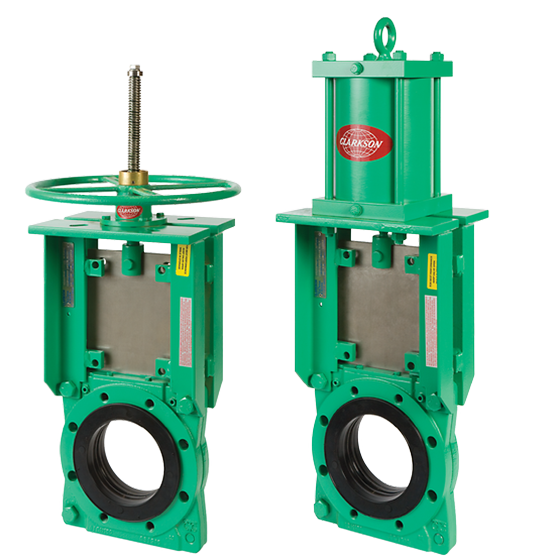 Valves come standard as self-purging bidirectional shut-off, ensuring repeatable positive isolation in critical applications.